The college offers a host of resources for educators. The school year is here, and it’s a great time to remind educators of the resources available through the College of Education. The Midwest Equity Assistance Center, or MEAC, has a complete library filled with books and DVDs that are available free to educators in Kansas, Missouri, Nebraska and Iowa. For a complete list of the organization’s resources and services, visit http://meac.org. The college produced several documentaries that are exceptional educational tools. 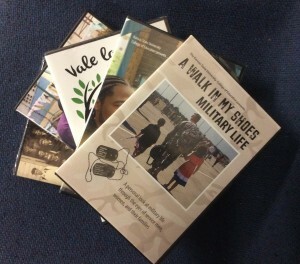 The series “A Walk in My Shoes” offers in-depth looks at the lives of international graduate students, military life, and first-generation college students. 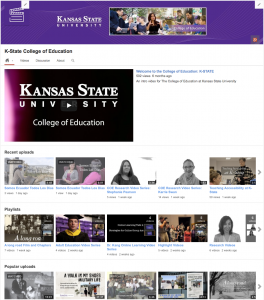 Other films include the regional Emmy-nominated “A Long Road: 150 years of African-American Experiences at K-State,” and “Humanity Looks Good on Everyone.” A film about the Underground Railroad in Kansas will be released in the spring of 2016. 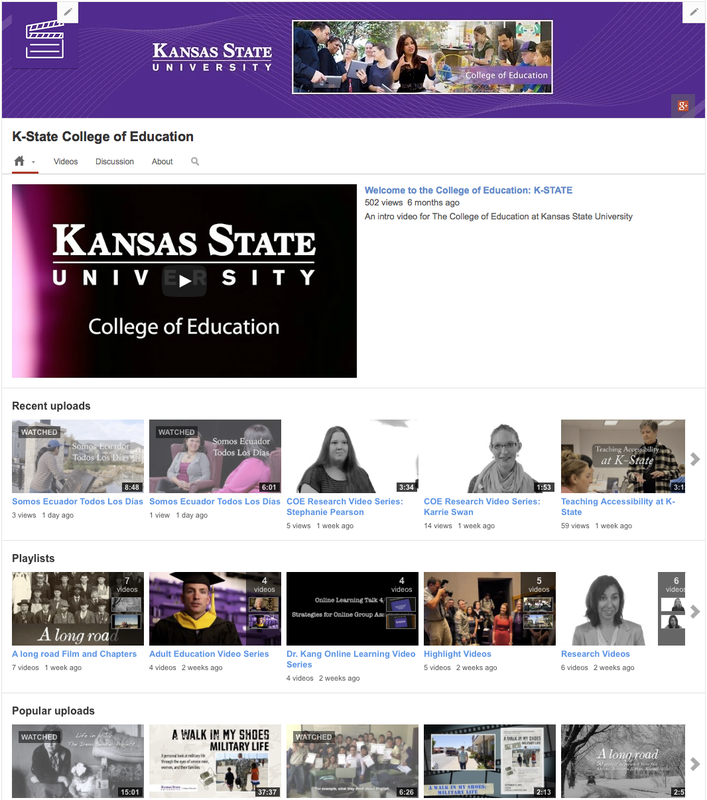 All films can be found on the college’s YouTube channel. Lisa Comer, English as a second language director at Syracuse High School in Syracuse, Kansas, said “A Long Road” was a powerful teaching resource as it promoted discussion, empathy and family pride.